Have you heard of the new popular app Periscope? introducing me to this new form of Social Media. Periscope is an app that lets you broadcast live videos. You can share your videos with the world and with your followers by letting them know what you are up to at that precise moment. Post weddings, birthdays, concerts, vacations, etc. tune in .... and join in on the fun! verbally respond to your comments. How cool is that!!! flying at the side of your screen. The more the hearts that appear, the more you show them your love. Please note: You can only tap on the hearts during a live public broadcast. unless it's a Private Broadcast! will be able to view and leave a comment on your live stream video. So, BE AWARE of what you post and who you want to share it with! BE AWARE of who your followers are! EACH and EVERY time you post a live broadcast stream. 1. Open up the Periscope app. 2. Tap on the Camera icon located at the bottom of your screen. It's the third icon, next to the World icon. 3. Then, describe your broadcast by entering a brief title at the top. 4. Click on the Lock icon. 5. Select the followers with whom you would like to share your live broadcast with. Then, tap on the Make Private (#) icon at the bottom of your screen. 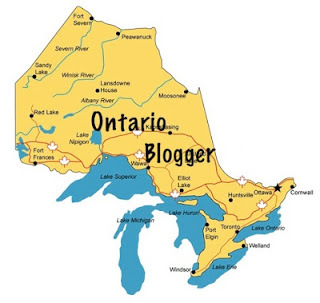 note: Your invited followers will not be able to share your broadcast with others. 6. Tap on the red Start Broadcast icon. 7. Let the fun & recordings begin! You can also select the icon next to the Twitter icon. Selecting this icon will only allow users that you follow to chat. Be mindful of the number of people you wish to follow. The more people you follow, the more your phone will end up whistling. Meaning, your phone will be alerting you of live broadcasts more often than you'd wish. Or, if you wish, you could opt out of the push notifications within your Settings. Broadcasts that have been posted by those whom you follow will be available for viewing up to 24 hours after posting. So, if you were unable to view a live broadcast at the time of posting, then, you can always come back and view it before it expires. You will have 24 hours to view a broadcast. During this time, you may tap for hearts and show the broadcaster your love. After the 24 hour period, all broadcasts will expire and will not be visible for viewing. I am still learning how to use this wonderful app. I am sure I might have missed a few tips and tricks along the way. 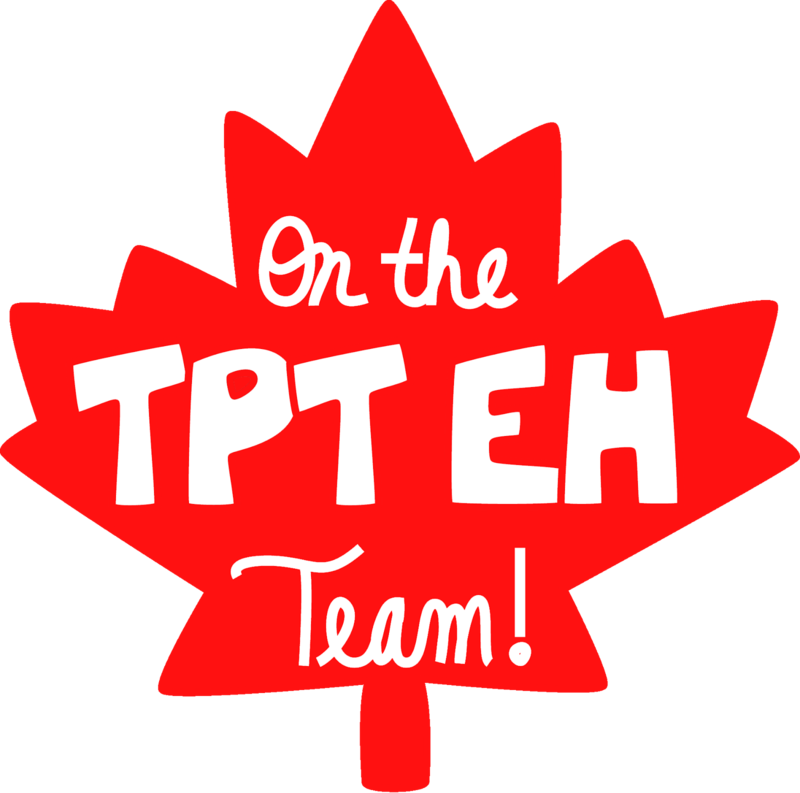 I'm linking up with Teaching Trio for Technology Thursday. Have you tried Periscope? What do you think of it? I am dashing for my phone too when I hear the whistle. It is a really neat way to see just what is happening at the conference. Thank you for this informative tutorial! This is GREAT! 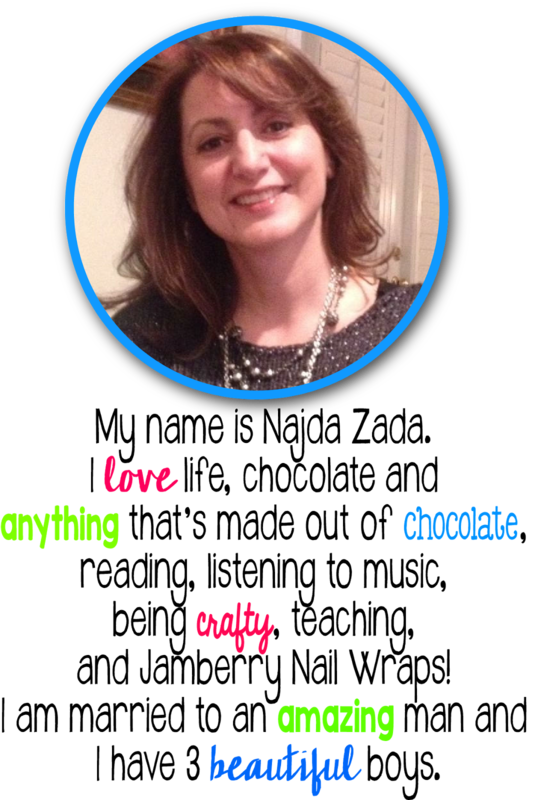 I loaded the app last night and have been enjoying it all day. 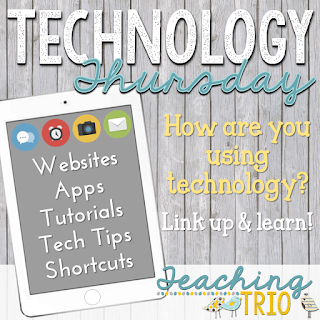 You should link this up for Technology Thursday with Teaching Trio! Thanks! I've never heard of Periscope and am anxious to try it! Thank you!! This is a super helpful post!! Now I know enough to look into it! I just posted about Periscope too. Love the step by step tutorial. Thanks! I've heard a lot about Periscope, but didn't really know what it was all about. Thank you for your helpful post!